Our project is focussing on the designer’s role in the future – how do you think the tasks will have to change and what challenges will designers face? I believe that the role of a designer in the future is more of a facilitator. In other words, moving away from the expert “I know everything, I am a designer, trust me, I understand you and I understand the world and I will come up with the solution“. I think it’s moving away from that to a designer becoming a facilitator of information and a facilitator of managing people’s perspectives and views, purely because of the complexity of problems that we now face. One person can’t solve them, we have to solve them as a collective. But that information needs to be facilitated. In other words, if we have 30 people all giving their views on what a solution should be, that’s quite complex information coming in and a designer is very good at synthesizing information. They are very good at holding a lot of different ideas and solutions in their head at the same time and to then synthesize that down to a solution, visualize it and then present it back, and say “is this what you are thinking?“ So I think that role of a designer is that sort of facilitator synthesis type of space. And I am hoping that design schools are starting to teach that. So that people learn these specific skill sets. 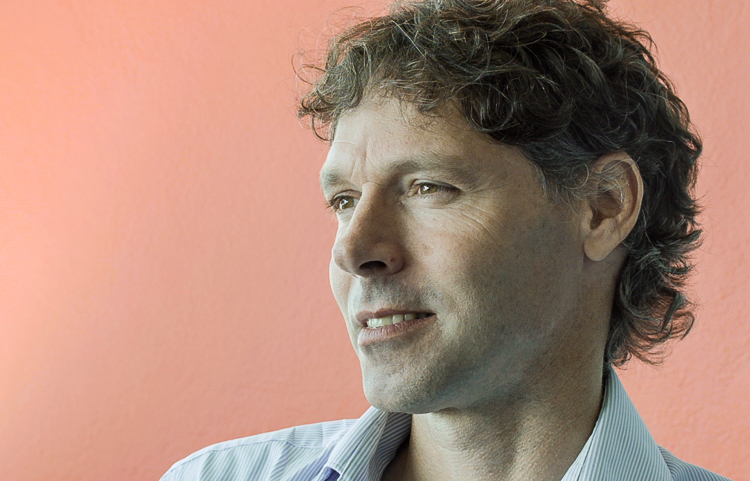 in one of the high-rise buildings in the city center of cape town, we met richard perez previously director of Dot Dot Dot Ex Why Zed Design and current director of the World Design Capital 2014. he told us how we can use design as a tool for a better future. ​World Design Capital (WDC) is an initiative of the montreal-based International Council of Societies of Industrial Design (Icsid) which was founded in 1957, and is active in 50 countries. The World Design Capital distinction is awarded to cities which recognise design as a tool for social, cultural and economic development. "Design can transform our lives in a way through systems, through processes, through public transport and networks. Design isn’t just about the aesthetic, the piece of architecture, the art or the product. It is a way of thinking. And if we adopt this way of thinking we can actually do a lot of incredible transformative interventions which ultimately will improve our lives." The central theme of the World Design Capital (WDC) 2014 'Live Design. Transform Life.' focused on the role that design can play in social transformation. It set the tone for the programme of design-inspired events and projects. 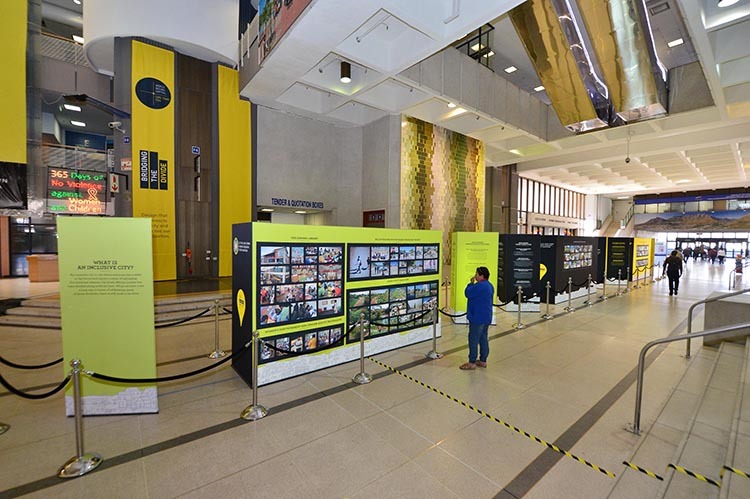 Cape Town hosted over 460 design projects aimed at transforming the city. Contemporary Cape Town is a tale of two cities: one a postcard narrative of wild beauty and sophisticated cosmopolitanism, the other a story of poverty and urban degradation. What connects the two realities is its four million inhabitants, who share the same hopes, depend on the same resources and whose future prospects are inseparable. In the past, the city was divided by design – by the social engineering of the apartheid era. It is therefore only by design, and a reshaping of the cityscape, that a safer, more efficient and inclusive home for all our residents can be created. 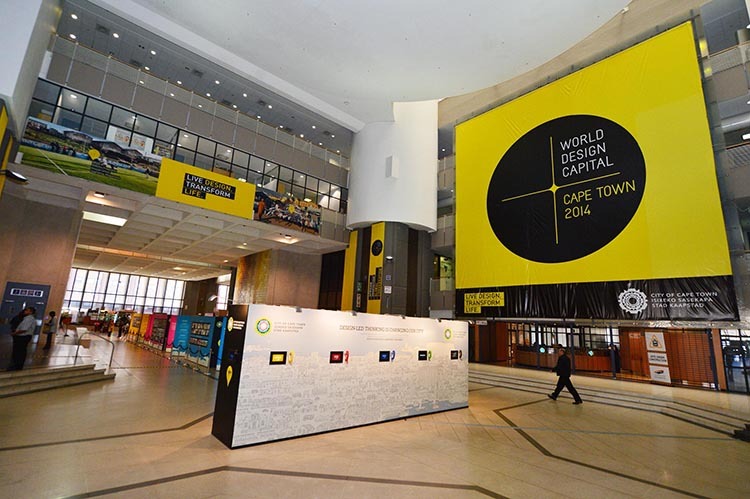 World Design Capital 2014 was not just a programme of events. 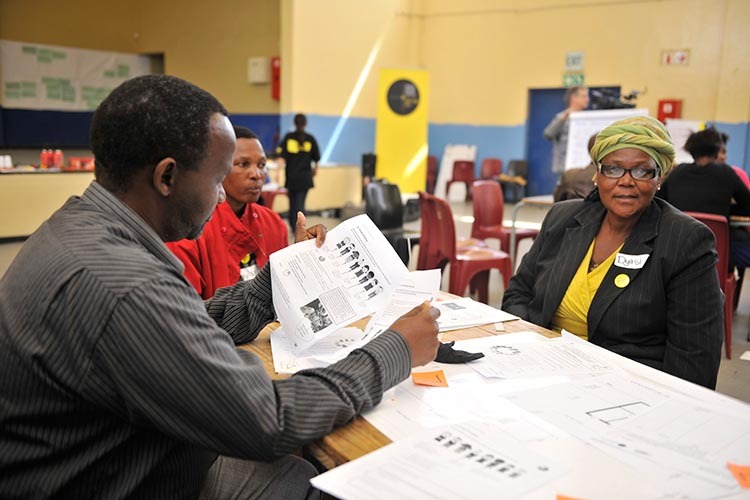 It is a step in the process of changing how the city and its people approach development and use both design and innovative thinking to transform Cape Town.